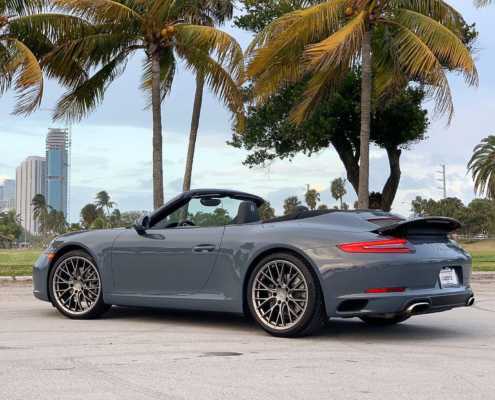 Our one of the latest additions on our fleet at Pugachev Rentals in Miami is Porsche 911 Turbo. 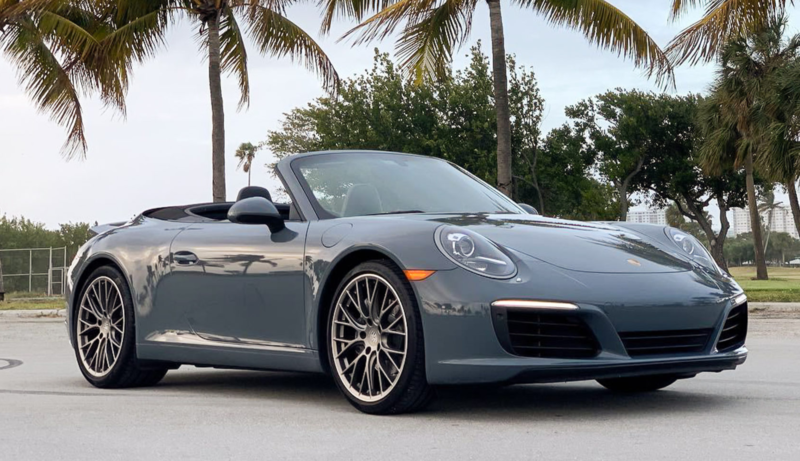 This sporty little car is beyond maneuverable and fast and is perfect for drivers who really appreciate the German engineering. 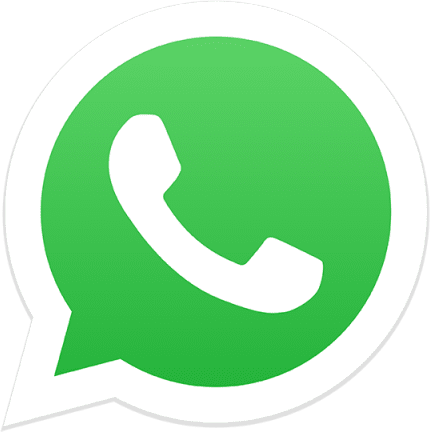 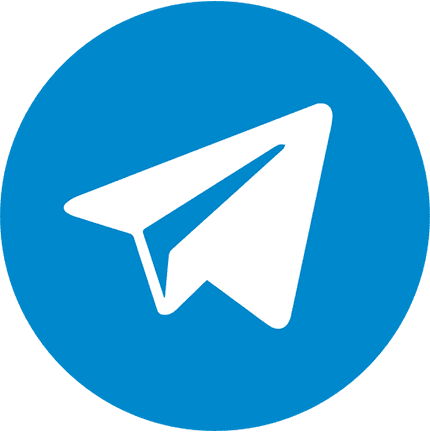 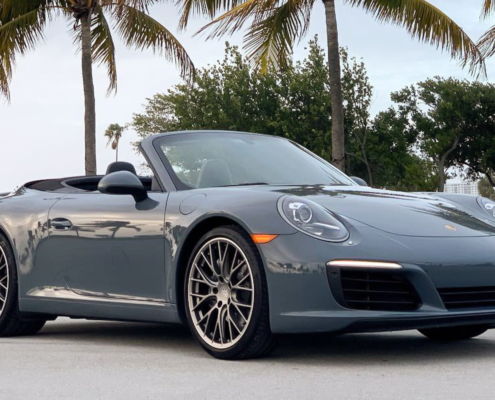 This two-door retractable top car is famous for its performance and over time it reached the perfect combo of luxury and ultimate performance car. 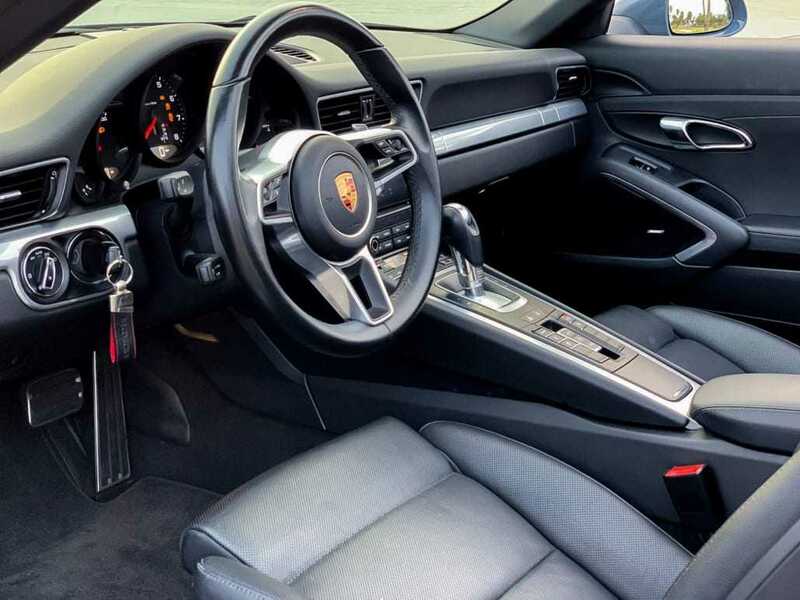 Porsche comfortably seats four people allowing your party to have an unforgettable weekend in Miami. 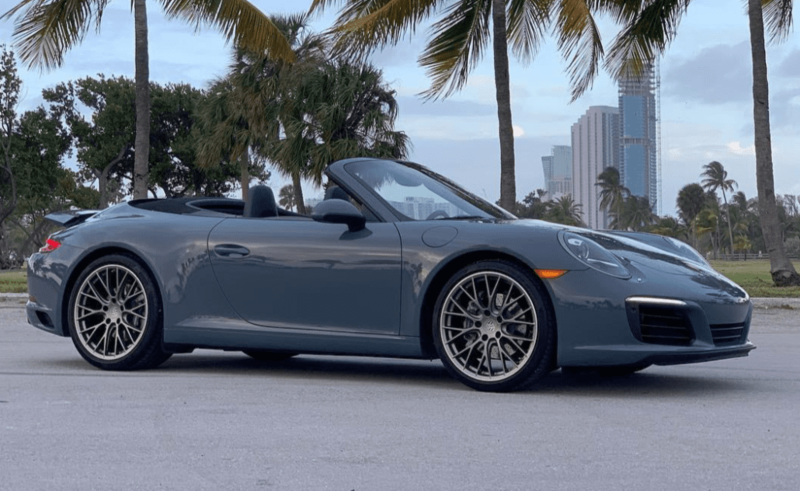 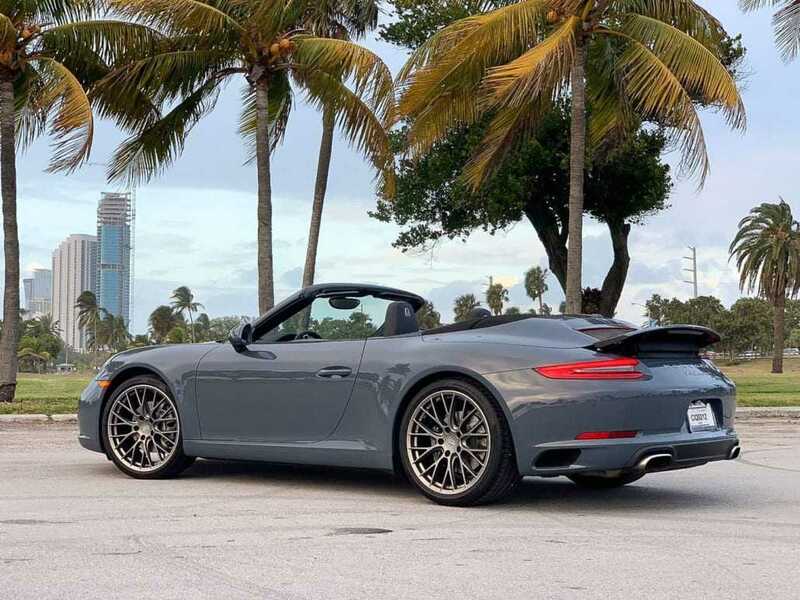 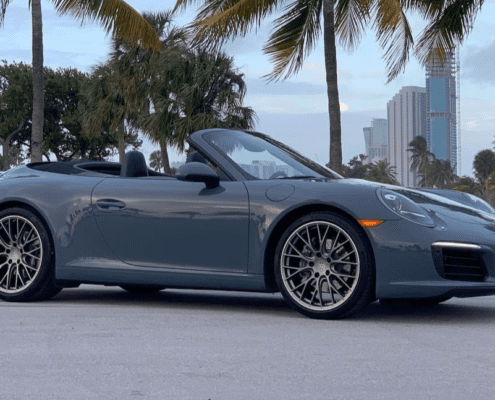 If you’ve any queries or you want to rent Porsche 911 Carrera call or text us at 786.859.7876.